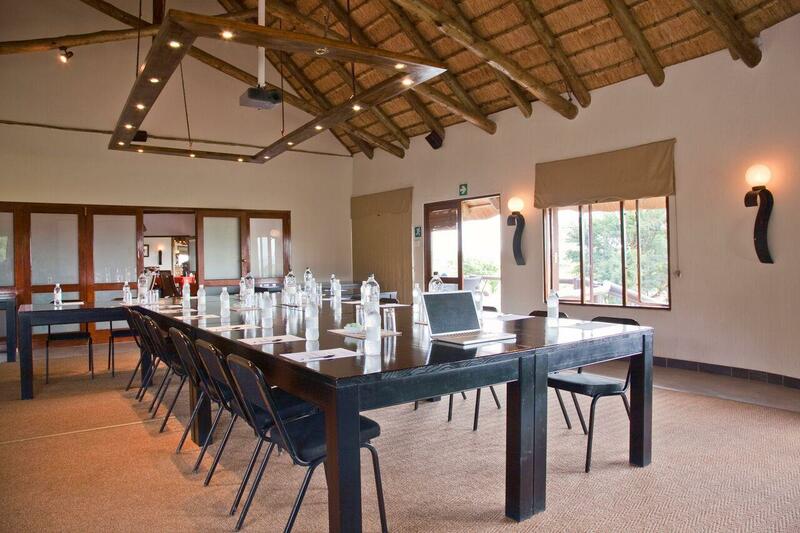 Springbok Lodge leads the way as one of only a few Big Five conferencing venues in KwaZulu-Natal. 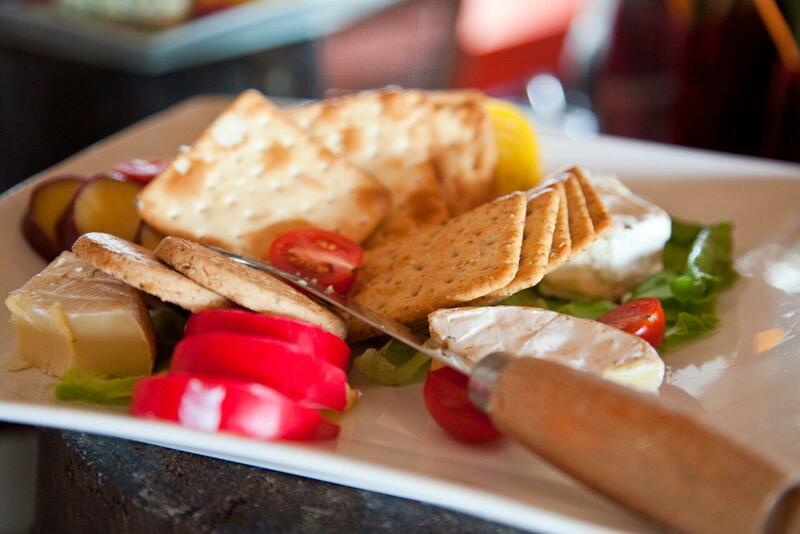 Join us and experience it! 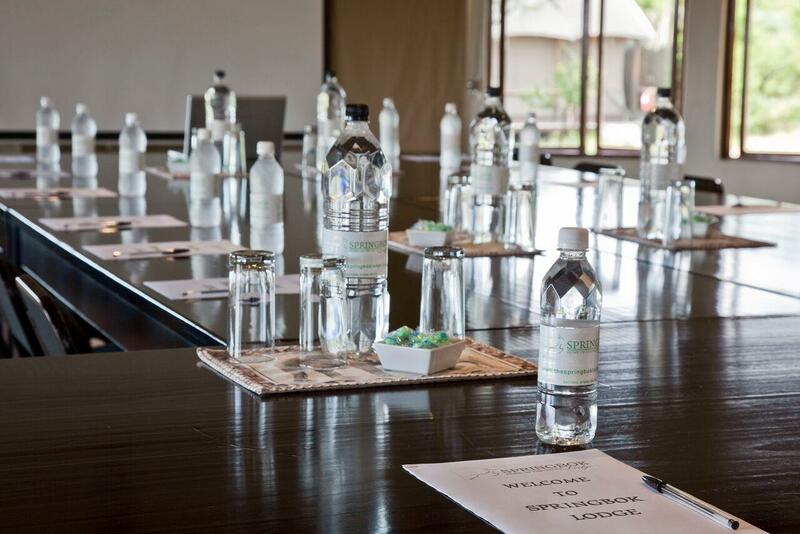 For the corporate visitor we offer the convenience of a fully equipped conference venue and on-site accommodation for up to 40 delegates (when sharing). 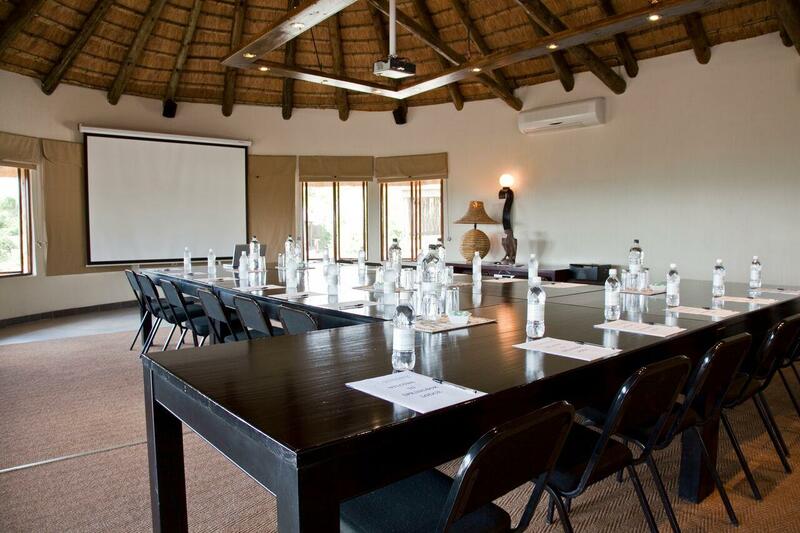 Our venue represents a perfect base for strategic meetings, team building or motivational sessions. 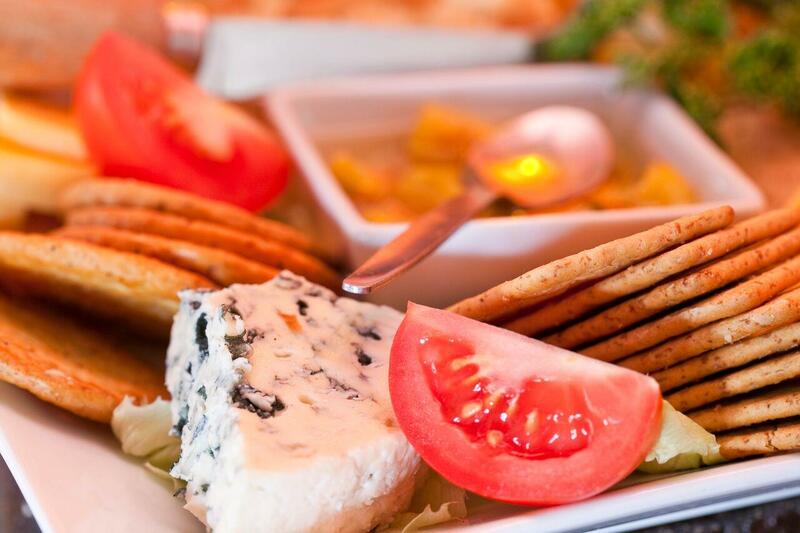 If and when required, additional accommodation can be arranged at a nearby lodge on a bed-only basis. 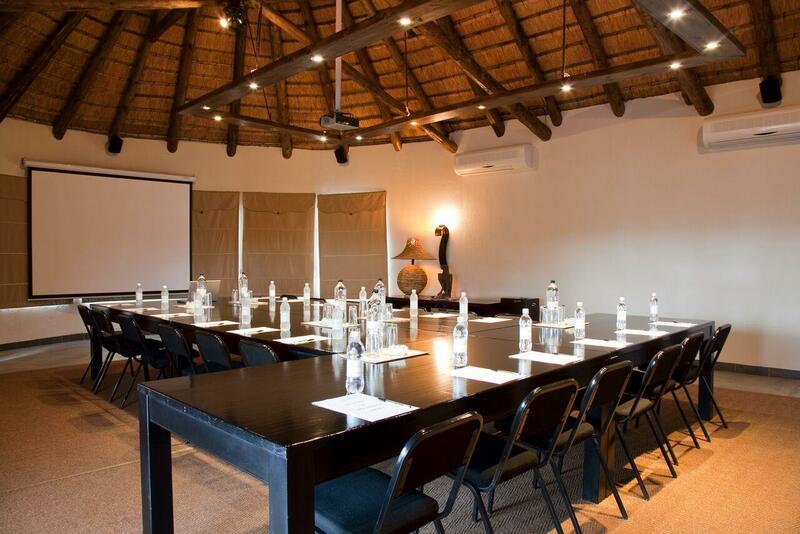 Our conference room is equipped with a Big Screen, Data Projector, Flip Charts and a Surround Sound system suitable for your customised seating and table layout preference. 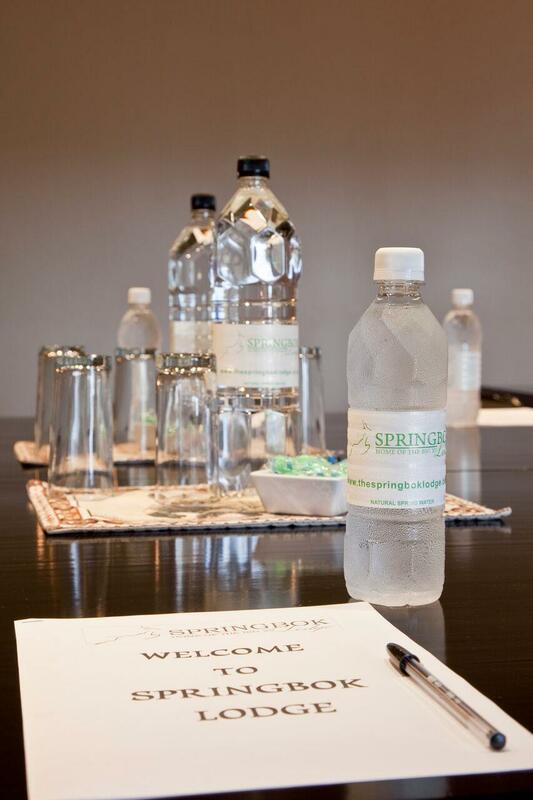 Conference packages are tailor-made to your specific needs. Our competitive rates offer value for money without compromising the world-class experience that the corporate market is accustomed to. 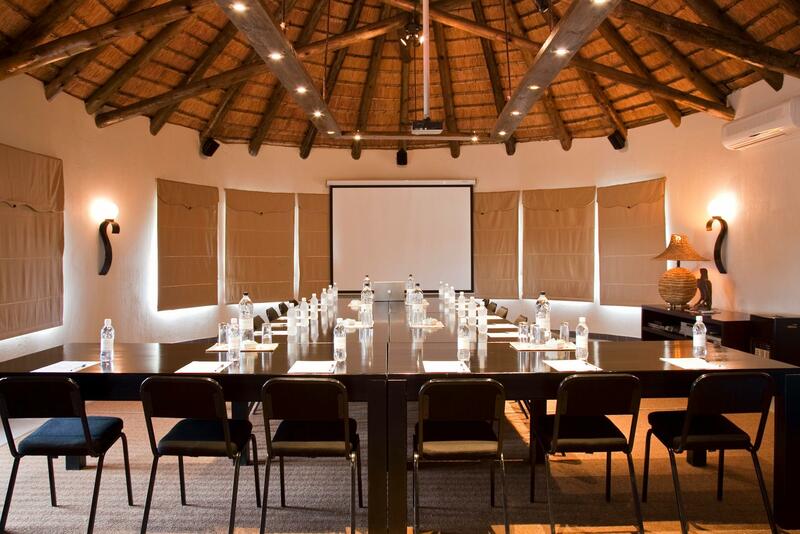 Our corporate clients have already chosen The Springbok Lodge as their venue of choice for incentives and rewards for clients and team members. 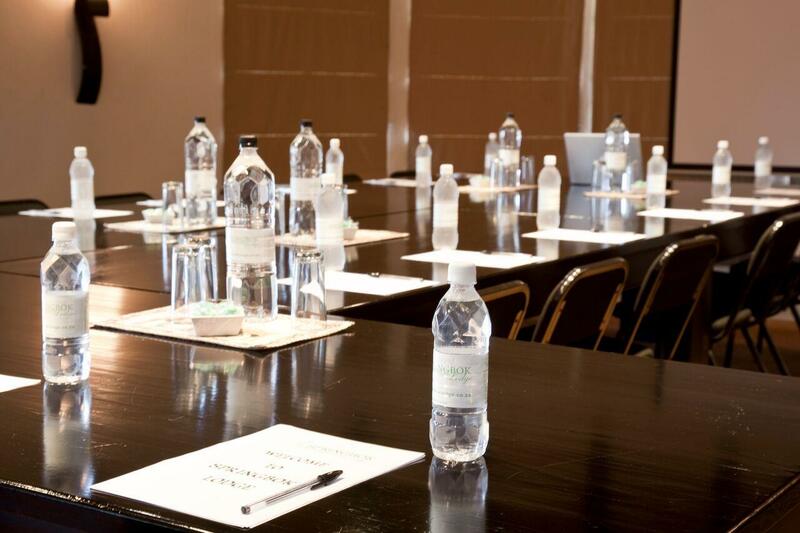 Make the most of this unique venue to encourage your team to excel. 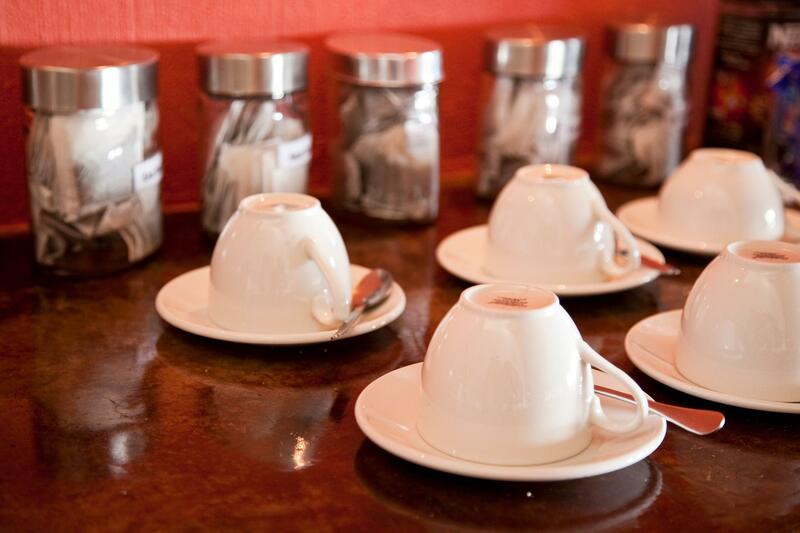 We can accommodate weddings of up to 50 guests only. 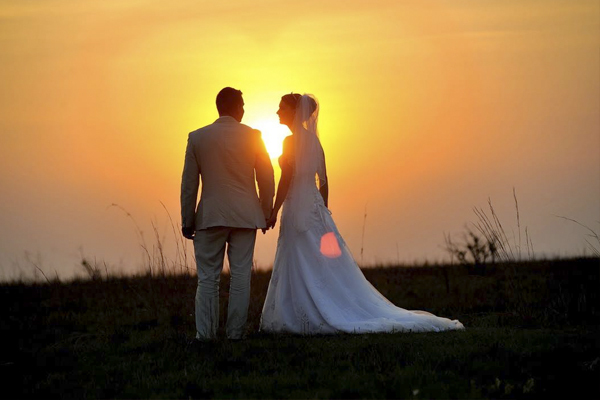 The team at Springbok Lodge will make every effort to ensure your safari wedding is a dream come true… we do not sell wedding packages – each wedding enquiry will be quoted according to the requirements of the bride and groom.